God’s will for your life and business can be a rather controversial topic. 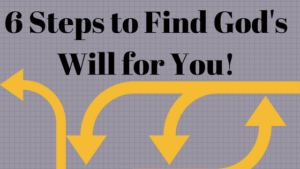 The goal with today’s post is to give your practical steps to seek the Father in order to discover your God’s will for your life and business. The biggest simplicity to this is to ask yourself does this plan/action step line up with scripture? Every week we coach Christian Entrepreneurs to grow their business biblically and by using online marketing. One of the reoccurring themes we have found is that too often entrepreneurs have their own plans and ideas and seek God to get His stamp of approval on the plan. 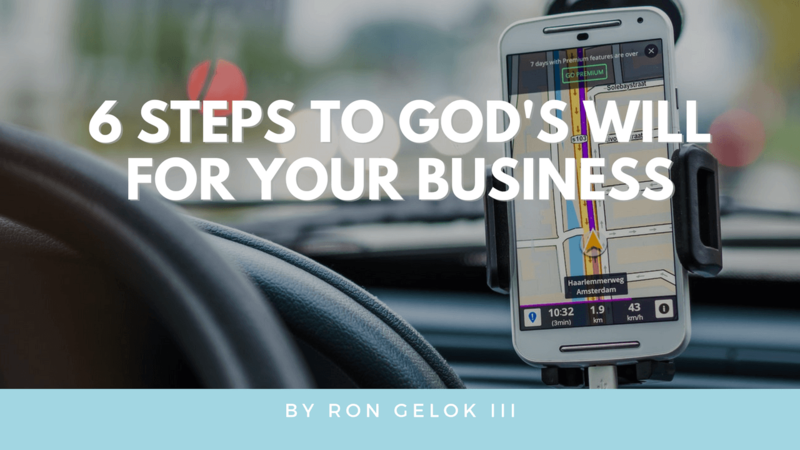 Rather than seeking the Father for all answers, direction, or origination of the plan we take too much control of driving the business instead of relying on God’s leading. Obedience. Obey what you already know to be God’s will. God gave us His word in order to know the way we should go. I’m not saying be perfect because that is unrealistic. What I am saying is that without obeying His word first how can we expect God to give us more direction when we haven’t followed through with existing direction? When God does give you steps, be obedient with the steps you have because He is one of order, foundation, and planning. I do not recommend skipping over steps because I feel it compromises God’s best plan for your life and business. Seek wise counsel. The Bible shares with us in Proverbs 11:14 NLT “Without wise leadership, a nation falls; there is safety in having many advisers.” Humbling yourself to learn from other that are further down the entrepreneurial journey can be incredibly conducive to discovering more of God’s will for your life and business. It is actually a position strength to have coaches, advisors, and mentors in your life. To apply for coaching you can click here to see if you are a good fit for Christ Centered Coaching. Check out these scriptures to learn more of God’s character and perspective for your life and business. Prayers for Business Growth. Prayers for God’s perfect will for your life and business. Lord, please share with me your plan for my life and business. I choose to yield myself to your will and plan. Help me to be still and listen to you in this moment. Pray this multiple times and then do your best to be still and try to listen to God. Once he speaks to you write down what He is saying to you. I suggest using our Christ Centered Journal to help you organize your business and relationship with God. This is really a visioning exercise to discover God’s will for your life and business. 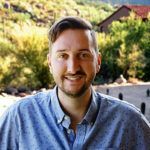 For extra help in the visioning process check out these previous blog post on creating biblical vision for your life and business. What step impacted you the most today? Leave a comment below and join the conversation with other Christ Centered Entrepreneurs. Want to show that you are Christ Centered? Click Here to pick up the Christ Centered Coaching Pin and Journal. Join the movement to take back the Business World for Christ! Thanks Doug! Loved working with you brother!